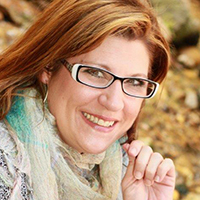 Sweet Sixteener Janet B. Taylor recently spoke to Fearless Fifteener Lauren James about her debut YA reincarnation novel, THE NEXT TOGETHER (September 3, 2015 from Walker UK. It will also be published in the U.S., Germany, Turkey, and Brazil). Lauren James graduated in 2014 from the University of Nottingham, UK, with a Master’s degree in Natural Sciences, where she studied Chemistry and Physics. 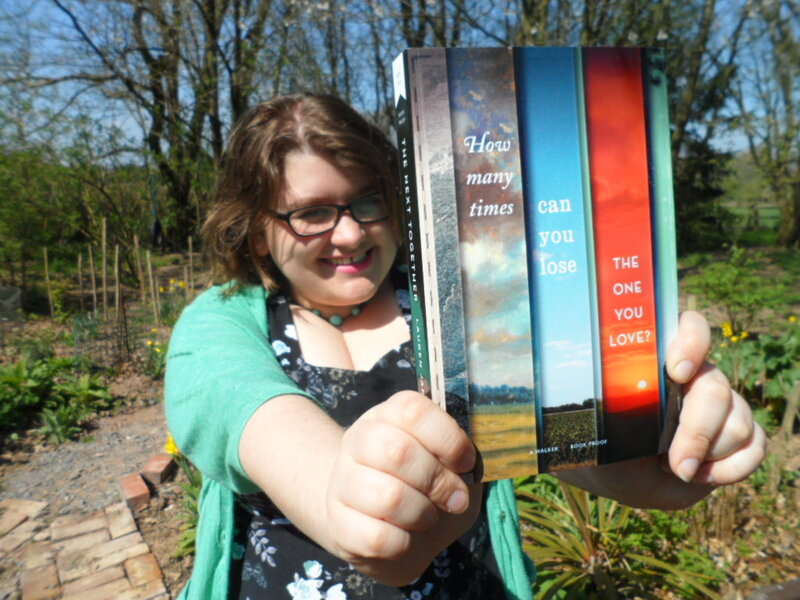 Find Lauren on Tumblr, Twitter, and Goodreads. THE NEXT TOGETHER is available for purchase at: AmazonUK, AmazonUS, Waterstones, The Book Depository, Wordery, Foyles, Kobo, and iBooks. 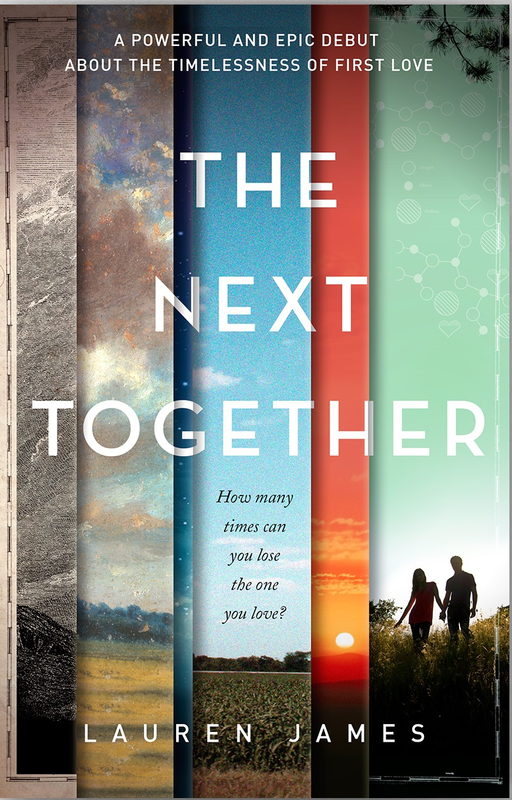 Janet: THE NEXT TOGETHER is your debut novel. Can you tell us how that came about? How did you meet your agent, and how did your submission process go? Lauren: I started writing the novel when I was sixteen, and finished the first draft when I was nineteen. I had absolutely no idea how the publishing industry worked, and I think I read one How To article on query letters before writing one and blithely sending it off into the aether! I get pretty lucky, I think, because I found the absolute best agent after I’d emailed only six agencies. We submitted to publishers after a whole year of revisions (I was still at university so could only really work on it during the holidays) and within two weeks two publishers had offered! Saying it now, that seems so easy and fast, but at the time it was the most stressful, delirious fortnight of my life. Janet: What would you tell other writers out there, who are still struggling to get to publication? Lauren: Find out what makes your writing unique and own it. Be completely shameless about it in your query letter. If you love the zombie cats in your novel, make sure they are front and centre in your query. You need to find an agent who loves your book as much as you do, and spending months crafting the perfectly written query letter isn’t going to do that – but maybe persuading them to read the book with the promise of zombie cats might. Janet: How did you come up with the idea for THE NEXT TOGETHER, and when did you know it was “the one”? Lauren: Honestly, I have no idea. During English lessons from the age of about thirteen, the idea of a couple meeting again and again throughout history was always something I’d go back to if we had to do some creative writing. So I guess it’s been with me since a young age! Janet: Your novel deals with time travel. (My personal FAVE thing in the world!!!) If you could travel to any time/place…where would you go? Lauren: Without a moment of doubt, to see dinosaurs. How could anyone turn that down? Janet: Bonus Question: I see that THE NEXT TOGETHER is in the “YA Historical” genre, even though it’s Time Travel. Is that a decision your editor made? Do you find the industry often has a tough time figuring out where to shelve Time Travel? Lauren: I think it’s officially classified as ‘dystopian romance’, which is funny because it isn’t a dystopian novel either! I’m not going to complain though – the main reason I love time travel novels is because they contain a bit of everything. There’s no way you can get bored. Plotter. I usually have to stop writing for six months halfway through a first draft, to give my brain time to decide what happens next. What was your favorite book when you were sixteen? SABRIEL by Garth Nix. I must have read that book at least ten times. What three people (alive, fictional, or from history) would you invite to a dinner party? La Maupin, the very fictional Artemis Fowl and Oscar Wilde. ROBOT REVOLUTION. Wow, I answered that suspiciously fast. Her debut novel, INTO THE DIM (HMH, Spring 2016), described as an ‘Outlander’ for teens, chronicles the tale of 16-year-old Hope, who must travel back in time to the brutal, medieval world of the 12th century to rescue her mom. Janet is a reader/fangirl first and a writer second. She lives with her fantastic husband, two hilarious sons, and Dorda the diabetic dog who won’t win any beauty contests, but has a “nice personality”. Janet would think you’re the coolest thing since AC if you’d like her on Facebook, follow her on Twitter, or Tumblr, or visit her website. And if you felt like adding INTO THE DIM to Goodreads, she might come over to your house and do cart-wheels on your front lawn.